Ribbon Cutting-InXpress Knoxville Central, Inc.
Ribbon Cutting - Destiny Adoption Services & Consulting, Inc. 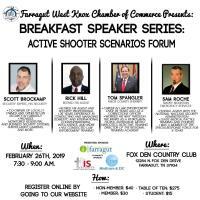 Copyright © 2019 Farragut West Knox Chamber of Commerce. Web site designed & managed by Abacus Arts, Inc. Chamber member since 1998.